Christian Horner says that thanks to the arrival of the Honda engine they have definitively closed the gap they had with the best teams. "Wait for us to complete the first three races and then ask again how we are doing" . 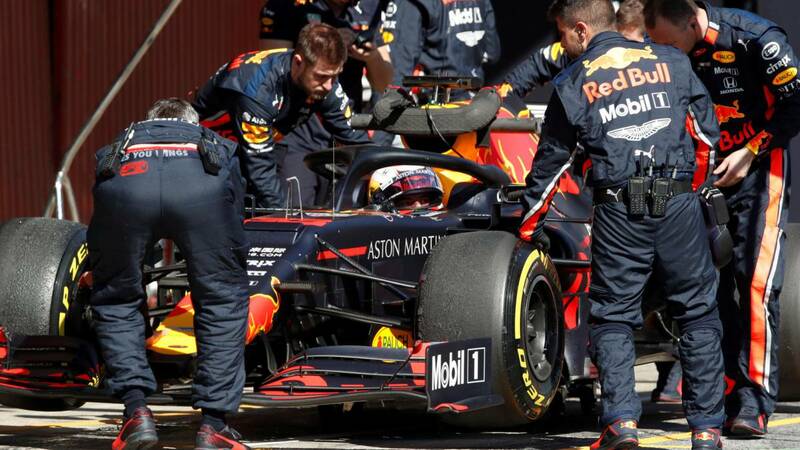 In this way, Christian Horner has responded in 'Sky Sports F1' about the hypothetical performance that RB15 Max Verstappen and Pierre Gasly can achieve in The Formula One World Cup 2019. Although it may seem a bit hesitant, the head of Red Bull says that they have finally closed this winter the gap between Mercedes and Ferrari: "It is clear that Ferrari after the second week Testing seems very strong, Mercedes is going to be there or there, they are the current world champions, so they are not going to loosen up, but I believe that we have definitely closed that gap ". In the same way, Horner states that the arrival of the Honda power unit has stimulated all members of Milton Keynes, standing out above all the figure of Adrian Newey: "The change The engine has stimulated the entire team and particularly Adrian Newey. He sees that the engine is now getting closer and closer to the performance of cutting-edge equipment. That motivated him a lot and he is working very hard with all the boys and girls in Milton Keynes. I hope we can have a good season "